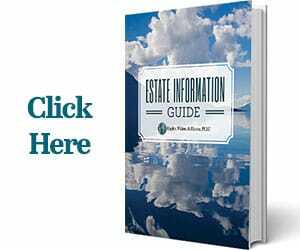 An executor of an estate is the person chosen after your death to distribute your assets, pay off your debts, and overall take care of your estate. This makes the person you choose one of the most important people you can name in your will, so you should make sure to select someone you trust. Your executor is responsible for collecting and cataloging your accounts, possessions, property, and anything else of value to present to the probate court for review. These include but are not limited to your bank accounts, brokerage accounts, retirement accounts, and anything you own that has value. Items of value may include your home, vehicle, antiques, or heirlooms. This person will also be responsible for paying off any debts you may owe and collecting any outstanding debts. Once all debts have been settled, they must make sure your estate is distributed correctly to your beneficiaries. Depending on the size and length of time it takes to administer the estate, your executor is also responsible for filing annual accountings. They will also be responsible for filing your final income tax to the IRS. It may be useful to contact an estate planning attorney in Durham to help calculate any estate taxes that may be due and to choose the best type of account for the estate funds. Throughout administering the estate, your executor will work closely with the court, filing paperwork and updating estate assets. Once it is time to close the estate, they will have to provide their final accounting, which shows the proceeds, disbursements, and distributions of the account. Once the Clerk approves this final accounting, the estate can be closed. 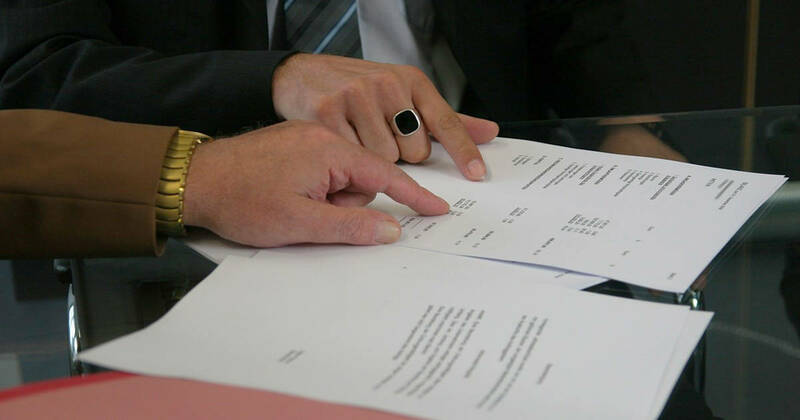 Estate Executors will sometimes Hire an Attorney. If you need help with being an Executor in Wake County or surrounding areas, you can call our experienced Estate Attorneys at 919.244.2019 or reach out by filling out the contact form below.